Gaia Oats - Multigrain is a healthy combination of oats, rolled wheat, barley flakes and ragi flakes. 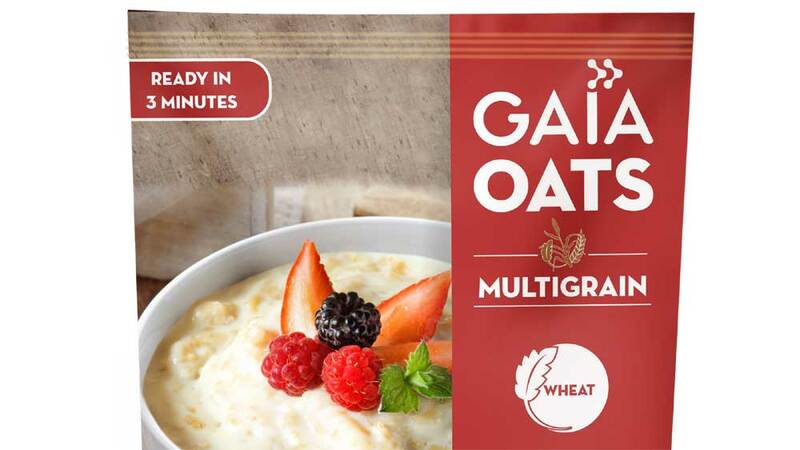 Gaia, a leading health & wellness brand, has launched its new product, Oats – Multigrain. It is a healthy breakfast cereal, having fewer calories. Gaia Oats - Multigrain is a healthy combination of oats, rolled wheat, barley flakes and ragi flakes. 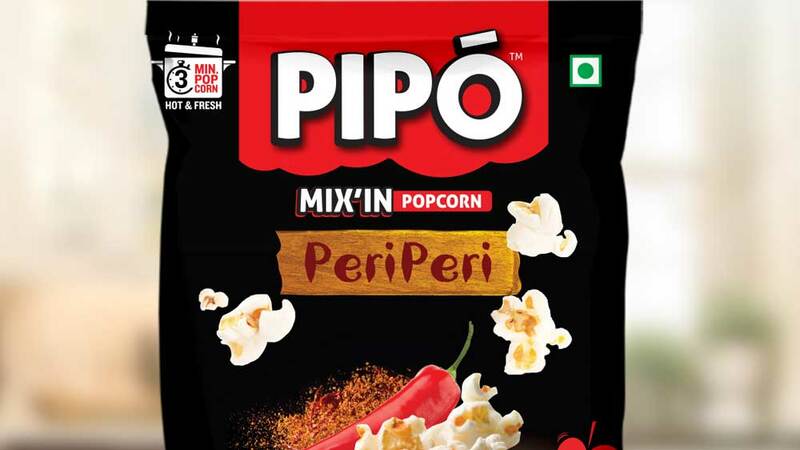 It is an ideal breakfast cereal and a perfect in-between-meal munching snack. The product is also a high source of fibre, vitamins and minerals. Gaia Oats will help in improving digestion, lowering high cholesterol and blood sugar level, and also in facilitating weight loss. Packed with fibre and protein and low on trans fat, Gaia Oats – Multigrain is designed to boost the energy levels. Gaia Oats - Multigrain is available in 50 g pack for Rs 125. It is available at all leading stores and online at Amazon. About Us: India&rsquo;s First &ndash;Ever &nbsp;Electric Bike Rental/Taxi/Delivery Platform e-Bike..
About Us: The Vegbites opened&nbsp;in 2009 and it is a restaurant..